The video contains mature content and may not be suitable for little eyes. Access to clean, safe water is a catalyst for change and the first step to elevating communities from a cycle of sickness and poverty, to one of health and hope. 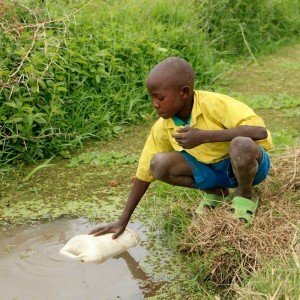 Due to a lack of access to water and sanitation in Kenya, water-borne diseases are the number one cause of deaths in children under five years of age. Jackeline Soila’s story is one of rescue, restoration, and reconciliation. 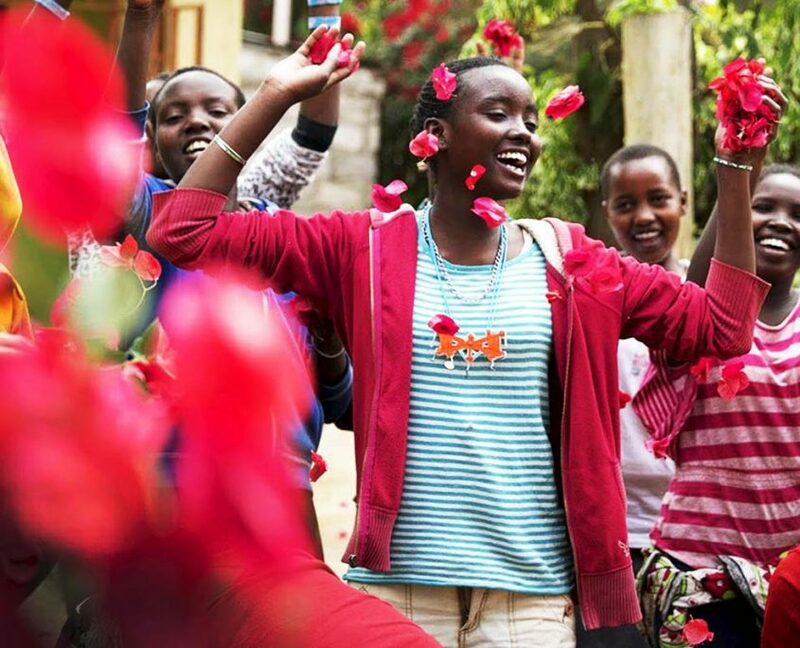 Subjected to FGM (Female Genital Mutilation), and within days of being married off at age 9, she was rescued and brought to a safe place at Hope Beyond Transitional Center. Jackeline’s community has now committed to ending those harmful traditions since our launching of Just One Africa’s Clean Water Program in their community. Trust has been built, health has been restored, and doors have been opened; allowing important conversations and changing generational mindsets which are bringing understanding on WHY the protection and education of their daughters are so important. This impact is significant. It has saved lives, re-written futures, and changed the world. There are many other girls like Jackeline in communities that desperately lack access to safe, clean water. They deal with sickness and disease on a daily basis. You can help change that by giving to Just One Africa. Community mindsets can be shifted, girls can be protected, children can be educated, and parents can be empowered to care for their children in new ways, some for the very first time. All this is possible if YOU choose to say YES and Be One for SomeOne! How Many People Will You Provide Clean Water For? Over 5,000 children under 5 die every year from diseases caused by dirty water and poor sanitation. Without access to clean water, entire communities are trapped in a cycle of poverty lacking the education and safety needed. 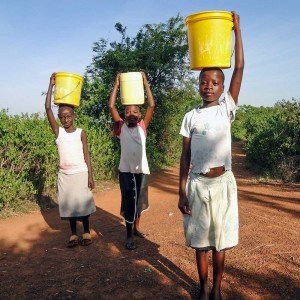 There are over 46 million people living in Kenya, of which almost 19 million (41%) do not have access to clean water. Our follow-up data shows that after using our water filter, children’s school attendance is up by 96%. 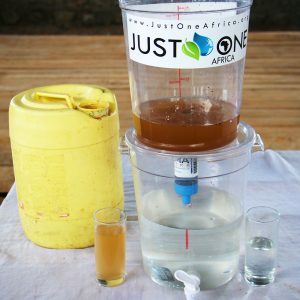 Just One Africa is part of achieving the UN Sustainable Development Goal #6 (SDG6) “Ensure access to water and sanitation for all.” Our filters have helped reduce the financial burden on families for medical issues by 92% over a 6-month period. So much is possible when we choose to invest in the life of another person. changed by our clean water program. Thank you for being Just One! Please share this page with your friends and let them know you support Just One Africa. Just One Africa, Inc. is a registered 501 (c)3 Non-Profit Organization. Your generous, tax-deductible gift will keep our work going. Every dollar you invest will go directly towards accomplishing our life-saving and life-changing programs.